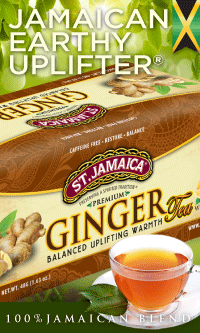 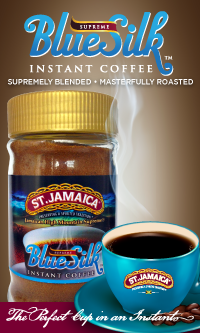 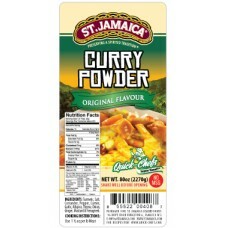 St.Jamaica create exotic spice blends that continues the tradition of preserving that unique world renown taste of Jamaican meals that everyone will enjoy. 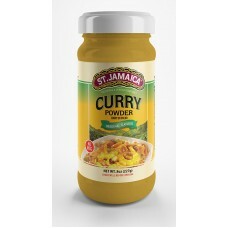 We pride ourselves on ingredients that are natural, MSG Free and rich in antioxidants such as cinnamon, all spice, oregano, and turmeric. 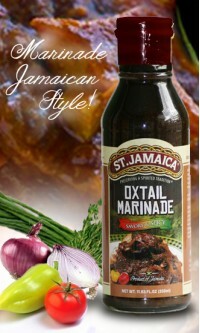 Our spices & seasonings will complement your favorite poultry, seafood, meats, vegetables and more of whatever you choose to use our products on to give you "The Real Taste of Traditional Jamaican Cooking".